Introverts everywhere rejoice; we are entering hibernation season. Extroverts – you’ll likely need some detox before you retox this holiday season. But why not do both? What better way to welcome the wildest of the holidays this season with a good night in. No matter what your Myers Briggs may be, a face mask is a form of feel-good self-care that results in glowing skin. And wine, do we really need to break it down? There are so many masks out there, it can be daunting to choose the right one for your skin type. Thankfully, we’ve broken down the main types of face masks and what kind of grape pairs well. Cheers. Whenever I get a facial, my esthetician finishes with a cooling gel face mask and it feels like heaven. I am able to walk out onto the street without looking like I took a beating due to the antioxidants that help aid in recovery. 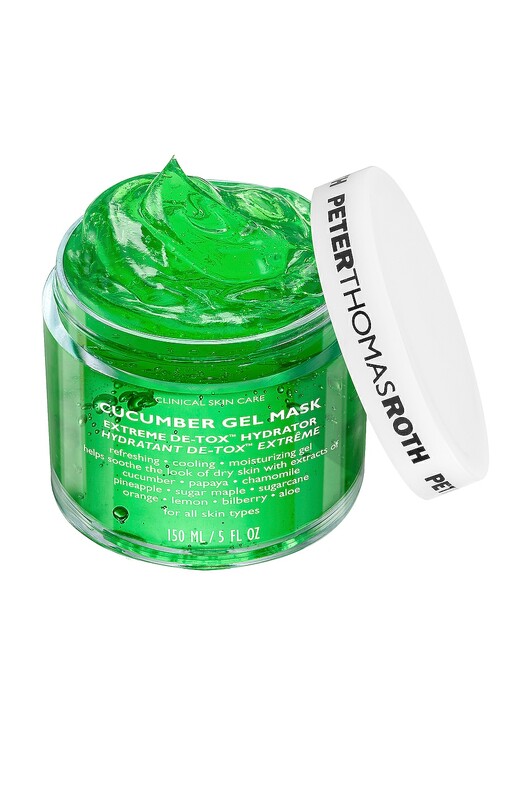 Most gel masks are super hydrating and filled with collagen. 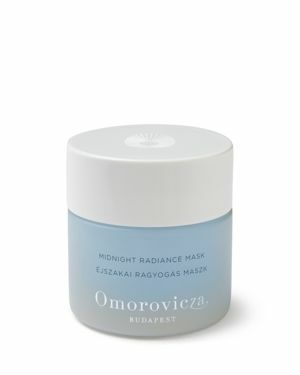 These are great masks for anyone with dry or sensitive skin that could use rehydration. Pairs well with: A crisp, dry chardonnay. 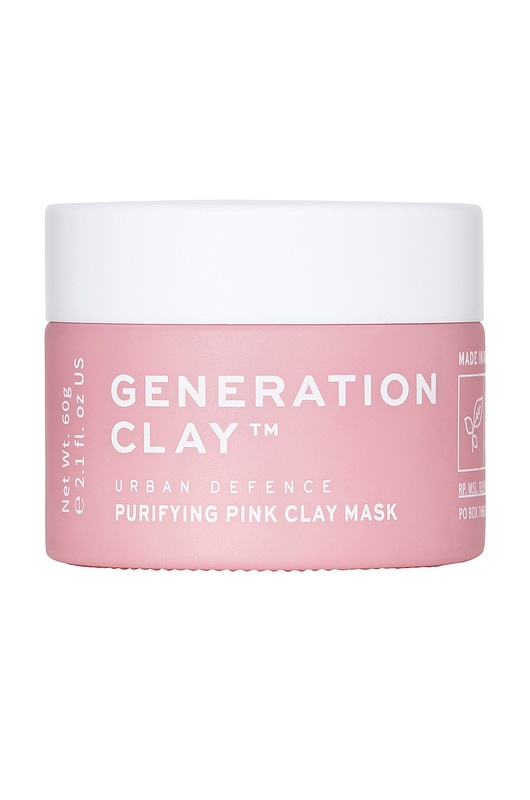 Clay face masks are excellent for drawing out impurities and detoxifying pores. If you have a blemish, try a spot-mask treatment or a full treatment to aid in purifying the skin. A clay mask does go deep, so you’ll want to use sparingly; if your skin is hyper-dry, limit clay masks to a few times a month. For those on the oily end of the spectrum, feel free to use twice a week. Pairs well with: A full-bodied red. Opt for a Malbec. 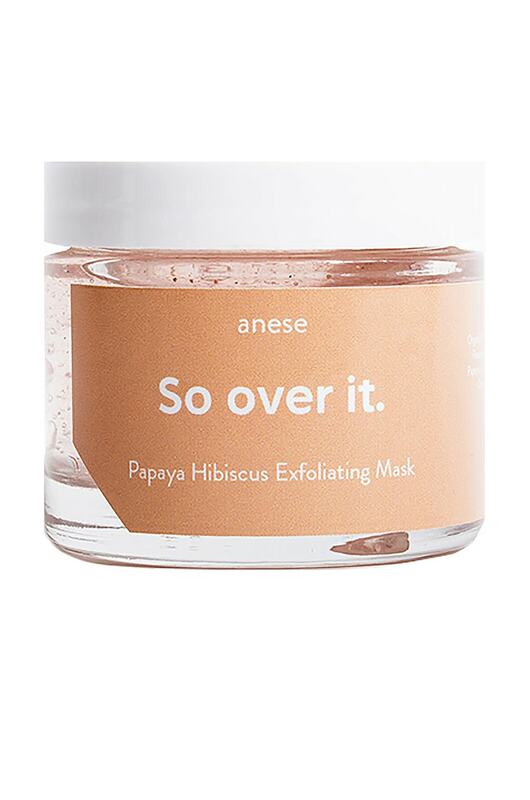 Not all exfoliating face masks need to be grainy and rough against the skin – but sometimes that does feel wonderful after a particularly “rough patch.” If you have dry or sensitive skin, it would be best to use an enzyme-based mask that can exfoliate via fruit enzymes like papaya, AHA or BHA. Nevertheless, if you feel like your skin is in need of some resurfacing or that you are carrying around extra baggage, an exfoliating mask will help renew the skin for a smoother noggin. Use twice a month. Pairs well with: A white burgundy. Buttery – to offset that exfoliation. When winter hits, a cream, ultra-hydrating mask is unbeatable. 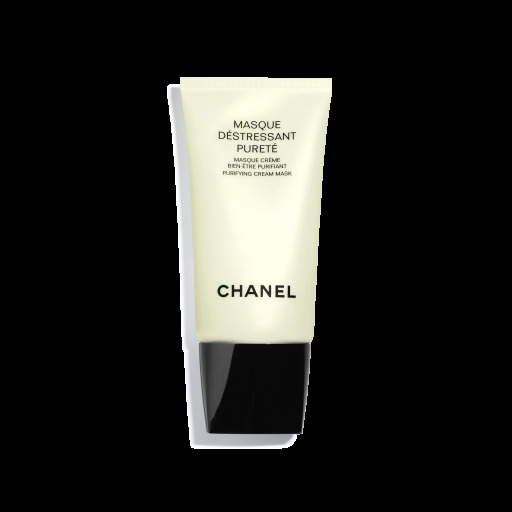 Cream face masks add moisture while revitalizing with anti-aging properties. The binding moisture will plump up skin for a youthful glow. Pairs well with: A chilled Beaujolais – surprisingly refreshing. Sheet face masks are pure gold. Ultimately, these are hydration mechanisms that are delivering and soaking skin in antioxidants and can be worn nightly while watching tv. 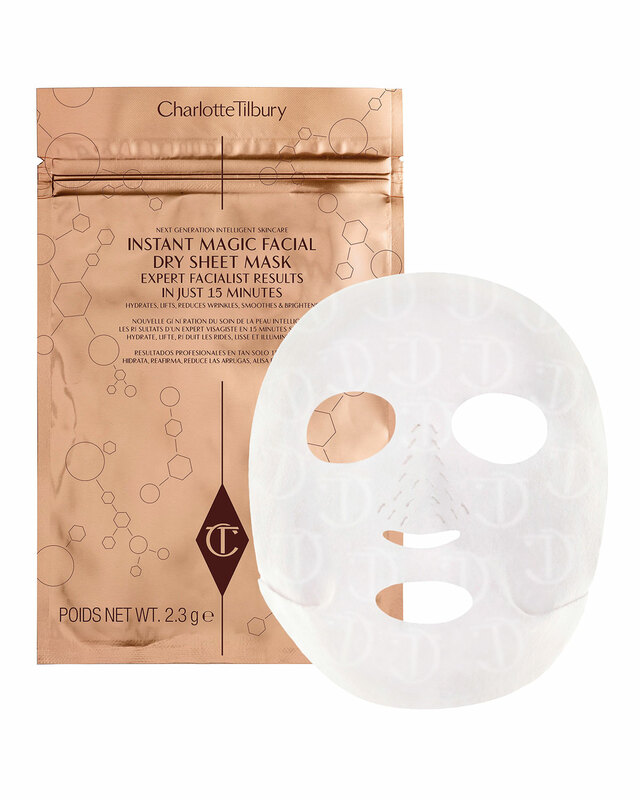 Pro tip: use a sheet mask in the tub, lay your head back and relax without worrying about drips. Pairs well with: A ‘just paid my rent, had a really long day’ unbranded bottle of whatever you can grab for $15. We see you.